Welcome back for another episode of Big Red Flix, BigRedBarrel.com’s movie podcast. 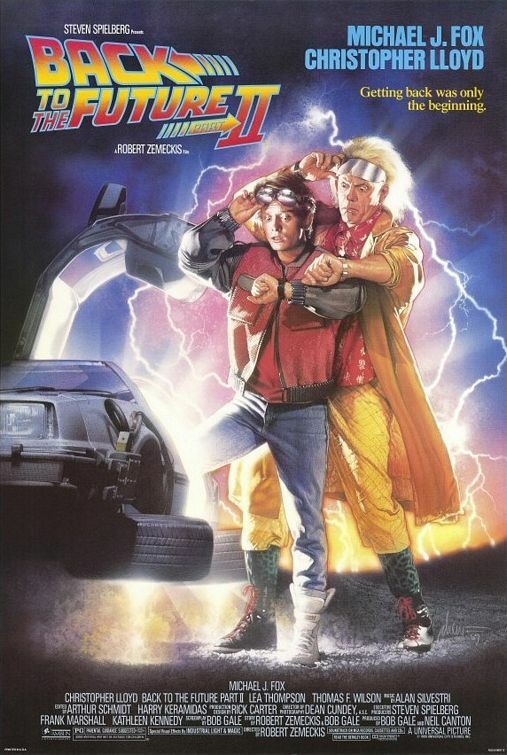 It’s time for Dave, Jitterbug and Yoshifett to travel to the distant future of 2015 to discuss Back To The Future 2. They actually recorded 4 episodes, but thanks to the power of time travel they were able to narrow it down to 3.